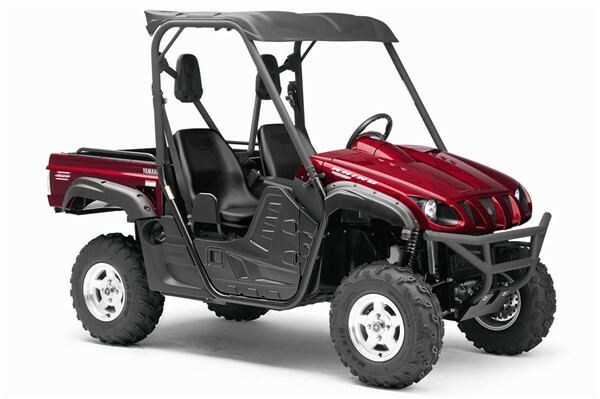 WASHINGTON, D.C. – The U.S. Consumer Product Safety Commission (CPSC), in cooperation with Yamaha Motor Corp. U.S.A., of Cypress, Calif., is announcing a free repair program to address safety issues with all Rhino 450 and 660 model off-highway recreational vehicles. Yamaha has also agreed to voluntarily suspend sale of these models immediately until repaired. Consumers should immediately stop using these popular recreational vehicles until the repair is installed by a dealer. The Consumer Product Safety Commission (CPSC) says all Rhino 450 and 660 model vehicles need to be repaired to prevent the accidents that resulted in 46 deaths since the units were distributed since the fall 2003. “The safety of our customers drives everything we do at Yamaha Motor Corporation, U.S.A. (Yamaha), and today’s announcement by the U.S. Consumer Product Safety Commission (CPSC) about Yamaha’s free repair offer for Rhino models 660 and 450 reflects this commitment. 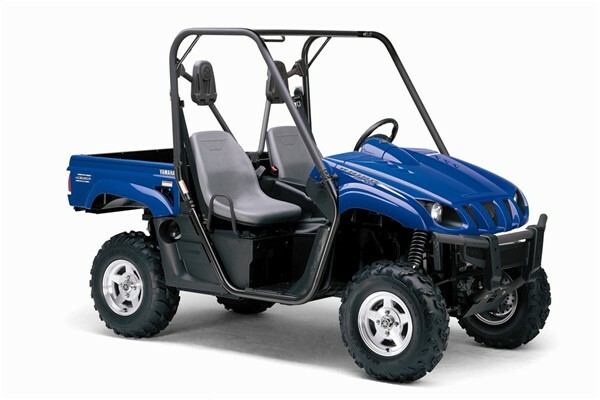 Yamaha has had ongoing discussions with CPSC since 2006 to share information about the Rhino, including new product developments and safety features, as well as Yamaha’s efforts to promote safe and responsible use of the vehicles. This has included demonstration rides with CPSC staff and other field activities.” Van Holmes, Public Relations Manager at Yamaha. While more than 99% of Rhino owners use the product without incident, CPSC and Yamaha examined the small segment of Rhino owners who have had an incident on the product to develop modifications that may help reduce the chance of rollover and improve vehicle handling in certain situations. Yamaha stands behind the Rhino and is proud of the Rhino’s safety record and safety features. The vehicle has won virtually every “first in class” award and top safety ratings in independent reviews since its introduction, and has skyrocketed in popularity due to its exceptional reliability, safety and versatility. And hundreds of Rhinos are used every day by law enforcement personnel, first responders, and federal and state agencies. Yamaha’s repair includes the installation of a spacer on the rear wheels as well as the removal of the rear anti-sway bar to help reduce the chance of rollover and improve vehicle handling, and continued installation of half doors and additional passenger handholds where these features have not been previously installed to help keep occupants’ arms and legs inside the vehicle during a rollover and reduce injuries. Owners of the affected Rhinos should stop using them and call their dealer to schedule an appointment to have repairs made once they are available and to take advantage of a free helmet offer. Once these repairs have been made to their vehicles, Rhino users should always wear their helmet and seatbelt and follow the safety instructions and warnings in the on-product labels, owner’s manuals and other safety materials. The Rhino is only recommended for operators 16 and older with a valid driver’s license. All passengers must be tall enough to place both feet on the floorboard with their back against the seat back. CPSC advises consumers not to use the off-road vehicles until repaired. 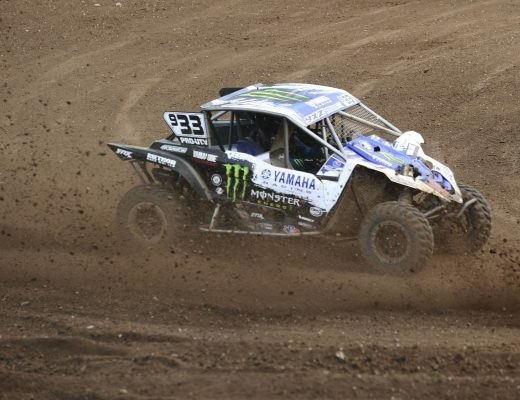 For additional information, contact Yamaha at 800-962-7926 anytime, or visit the firm’s Web site at http://www.yamaha-motor.com/.